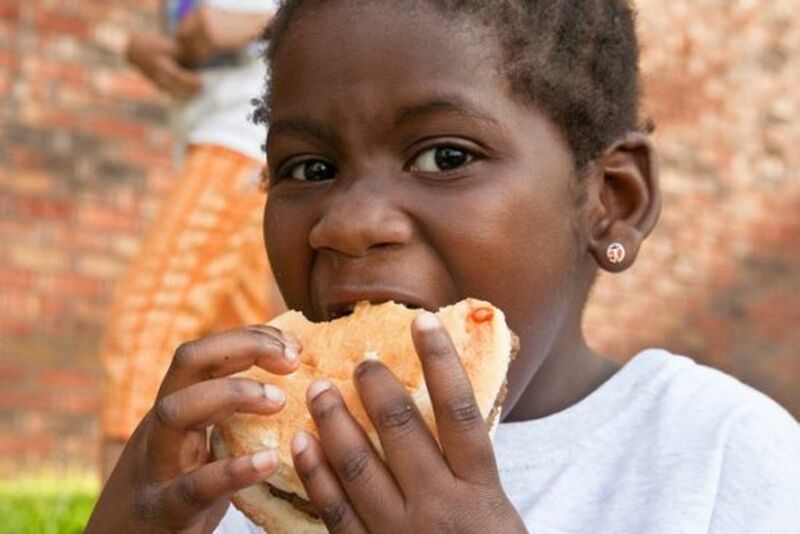 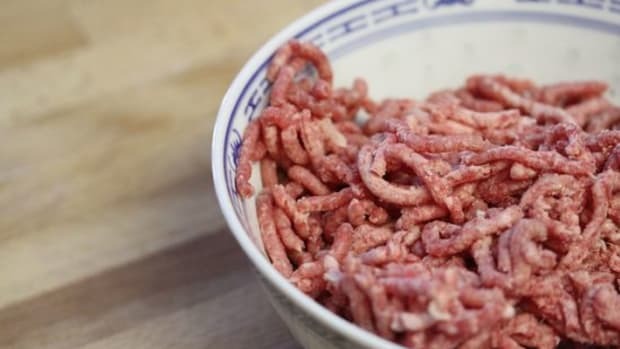 In a suspect move coming on the heels of major efforts to improve the quality of food fed to the nation&apos;s children, the USDA has made arrangements to purchase some 7 million pounds of the controversial "pink slime" meat for use in the national school lunch program, reports The Daily. 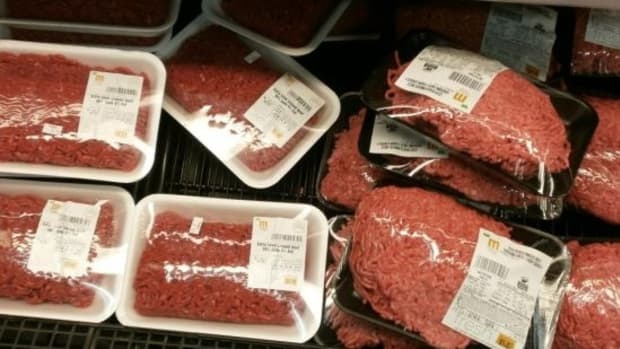 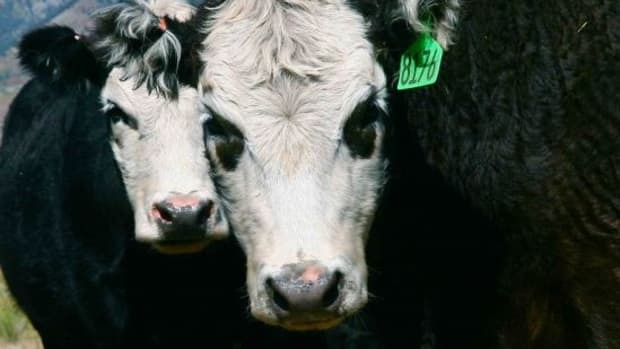 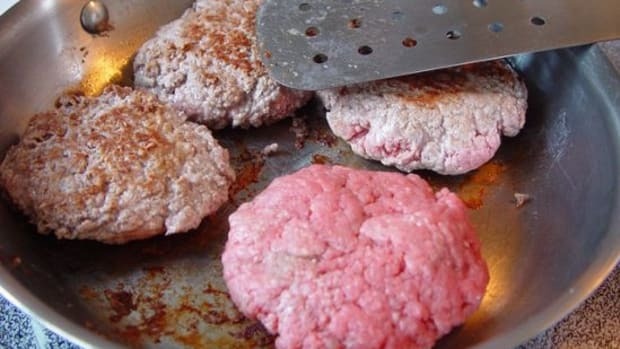 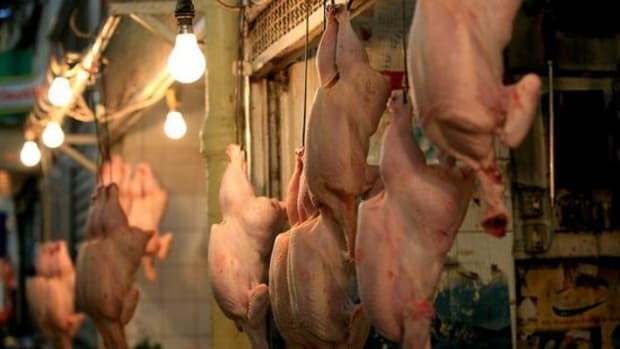 The ammonia-treated meat gets its moniker from the unnaturally pink shade it embodies after the combination scraps of beef, tissue and other cow parts are bathed in ammonium hydroxide intended to kill the various types of pathogens common in the meat rejected by fast food chains including Burger King, McDonald&apos;s and Taco Bell, often winding up in pet food instead. 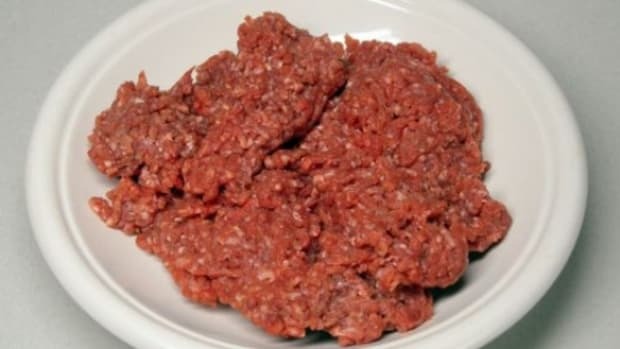 Meat-related illnesses, like Salmonella outbreaks, have been an issue as recently as January for Taco Bell, even without the use of the lower grade meat product. 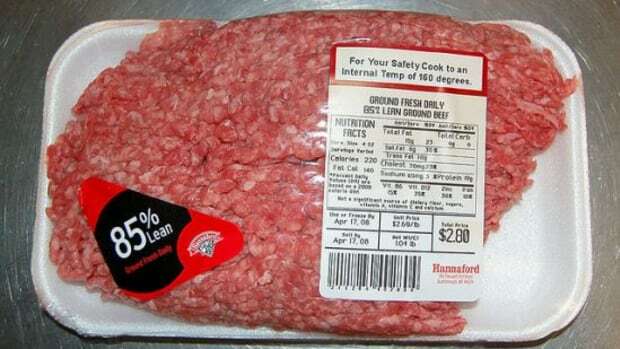 Additionally, beyond the risks the questionable meat product itself poses, the ammonium hydroxide can be harmful when eaten, as it has the potential to turn into the more toxic ammonium nitrate, further compounding the confusion over the USDA&apos;s guidelines, which call for fewer calories per meal, zero trans fats, less sodium and sugar (which led to a ban on flavored milk products), and the regulations also include the addition of more fresh fruits and vegetables, whole grains, legumes and beans.